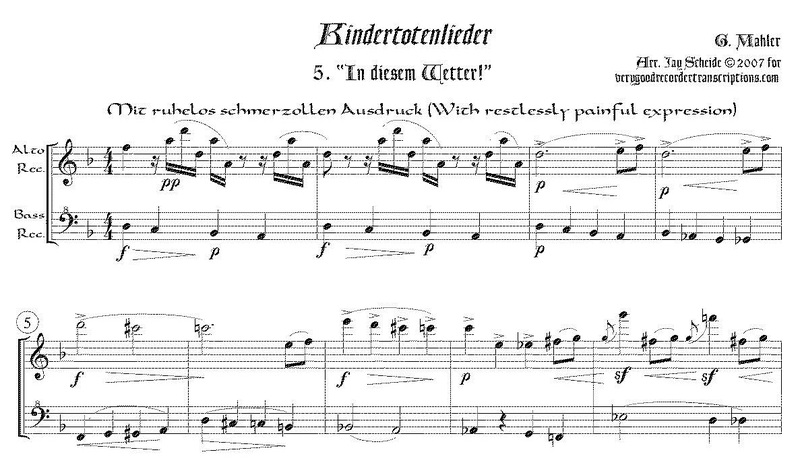 The last of the Kindertotenlieder (Songs on the Deaths of Children). In original key of d minor/major. Title means “In this Weather!” This is included in “Duets from Dufay to de Falla” in the “Duets by Various Composers” section.